Priced well below appraisal! 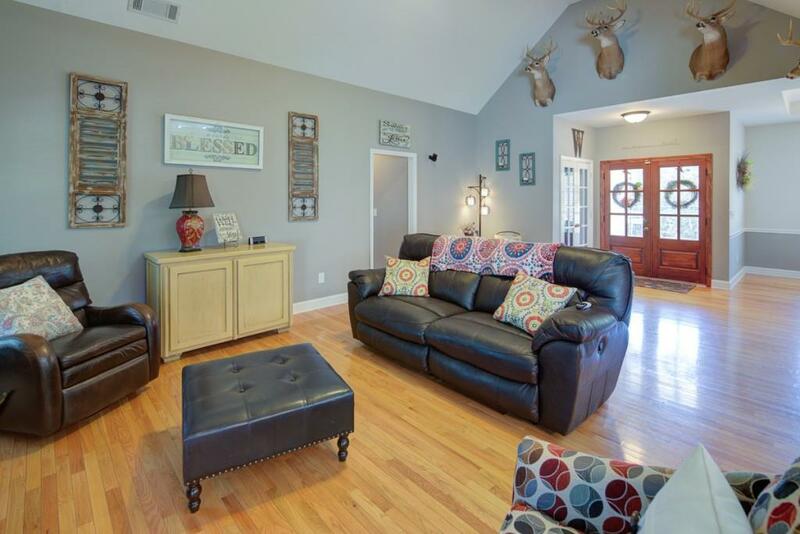 Enjoy seasonal views of Lake Lanier in this beautiful ranch home. 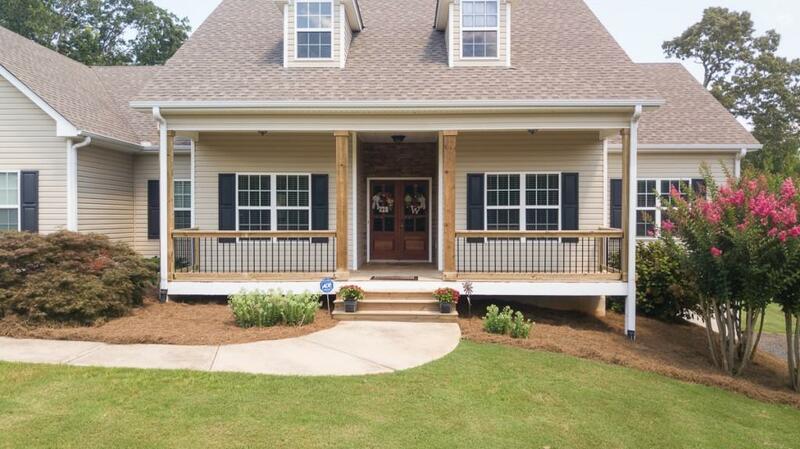 Large master on main w/ split bedroom floor plan, two secondary bedrooms w/ full baths. 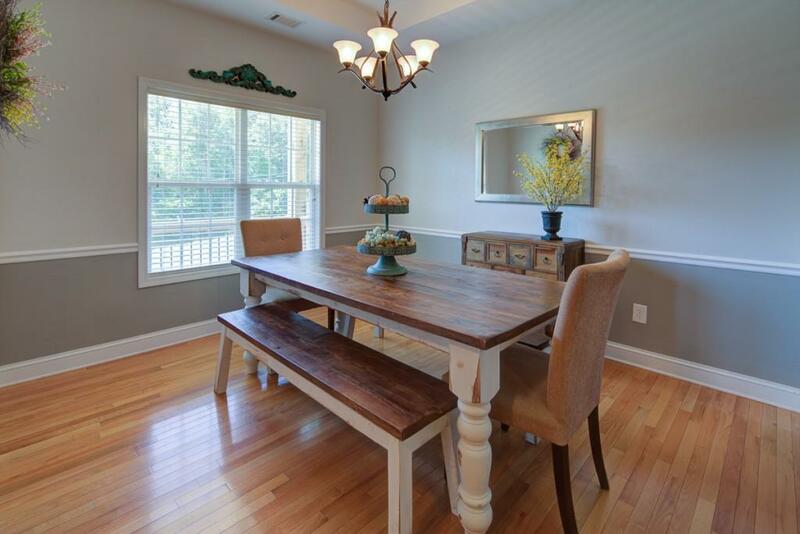 Kitchen has an abundance of cabinets for storage, granite counters, oversized pantry and breakfast area, opens to family room w/ hardwood floors and fireplace. Large bonus room up is perfect for teen or guest suite! 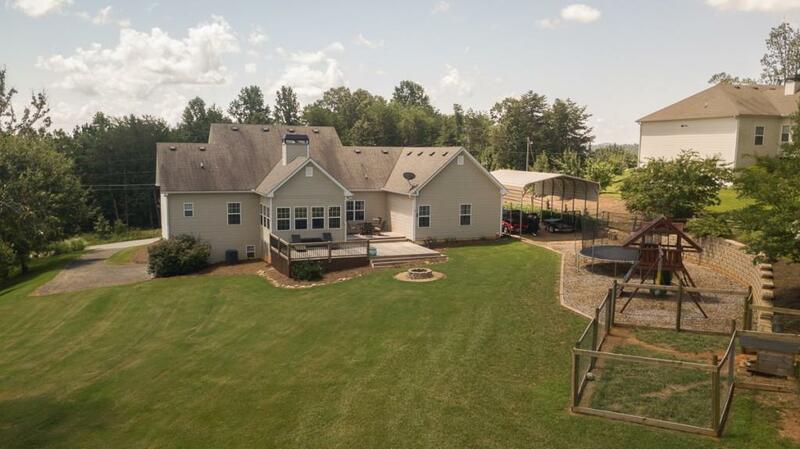 Three attached garages, plus additional covered parking for RV or Boat! All within less than 2 miles from Nix Bridge Park boat ramp!